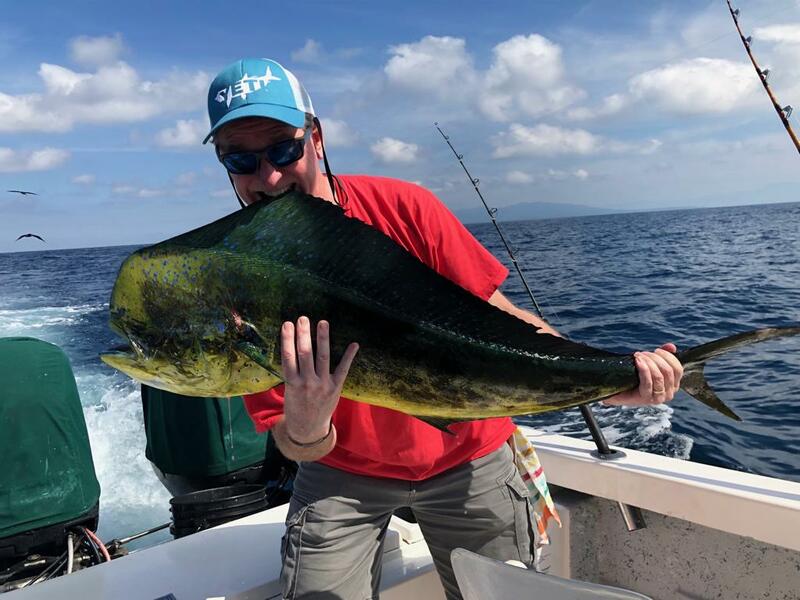 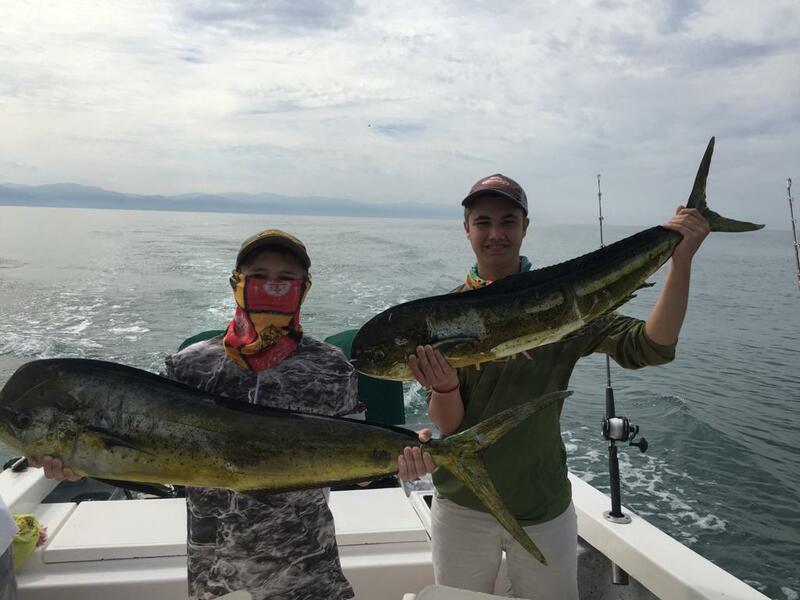 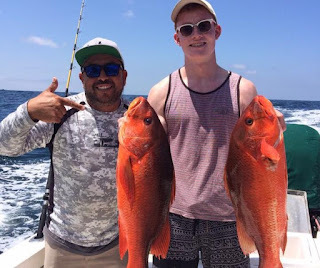 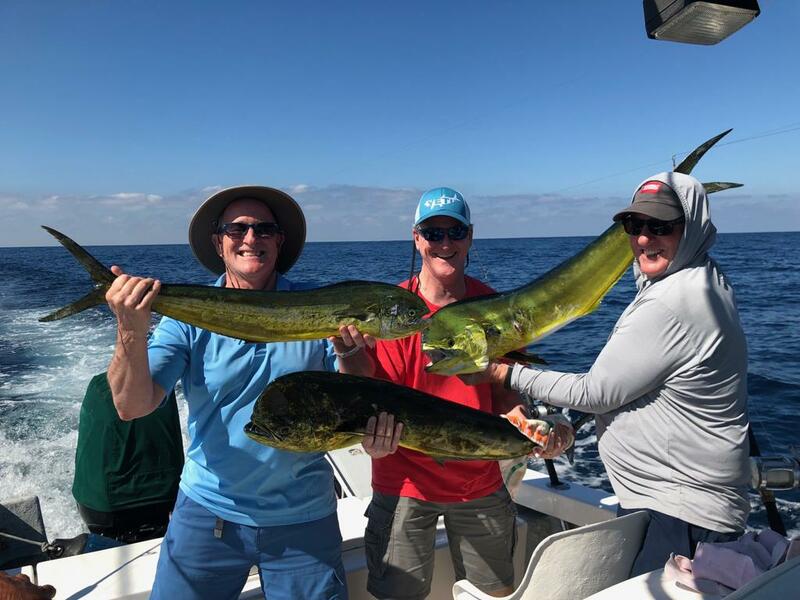 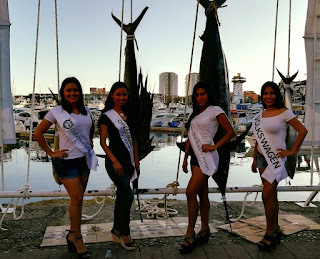 The biggest bite inside and outside the bay so far has been Mahi Mahi or locally known as Dorado fish. 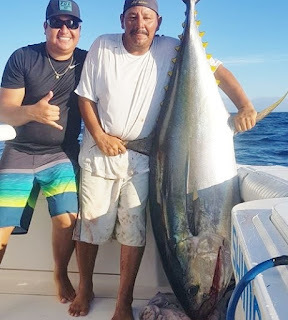 inside the bay average size is 5-10 lbs and outside 10-120 lbs. 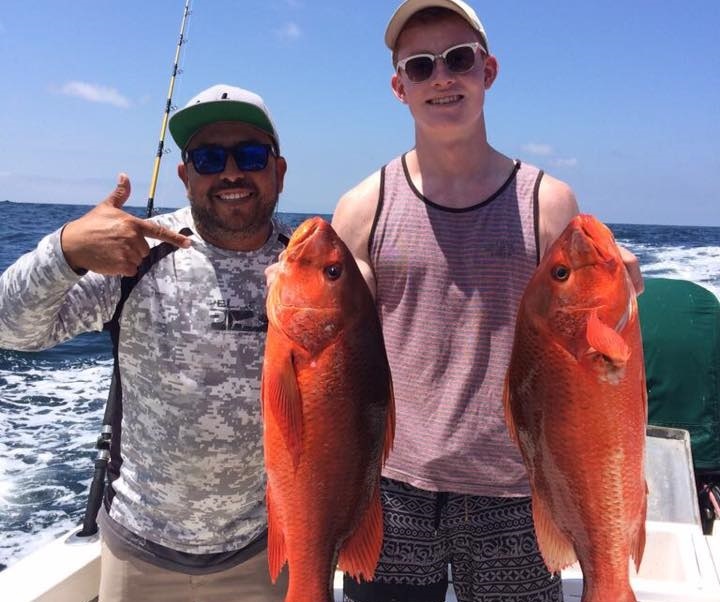 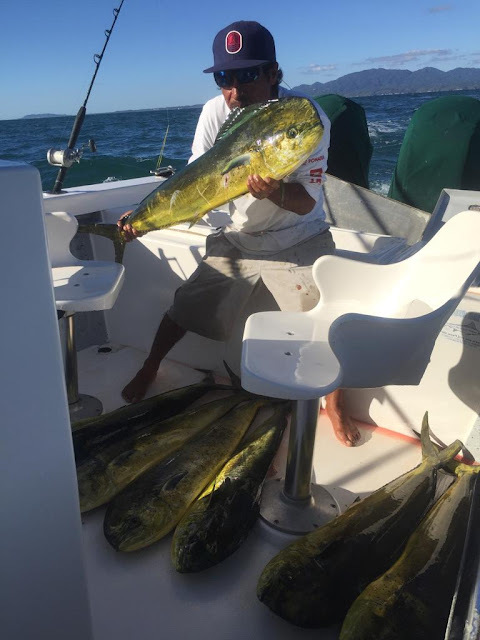 We have bee catching alot of Mahi using live bait inside the bay and off the point of Punta de Mita. 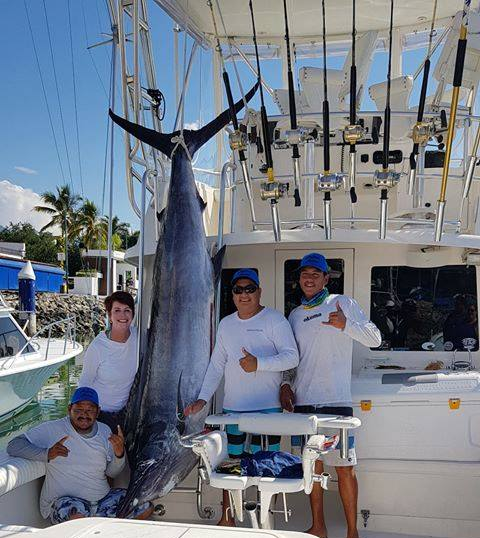 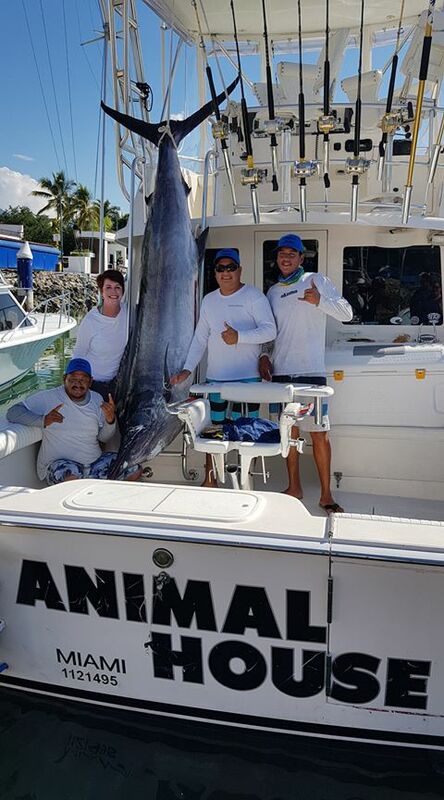 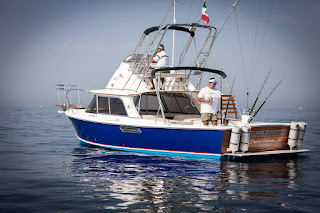 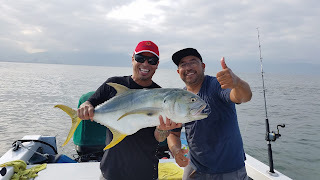 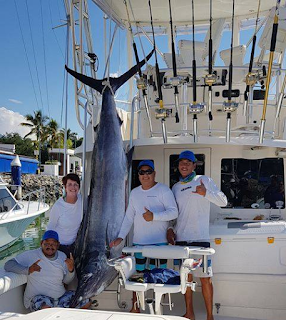 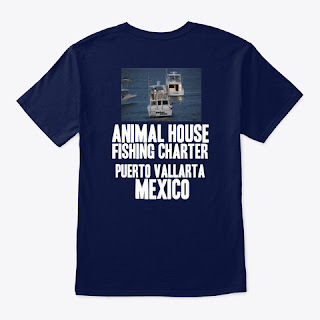 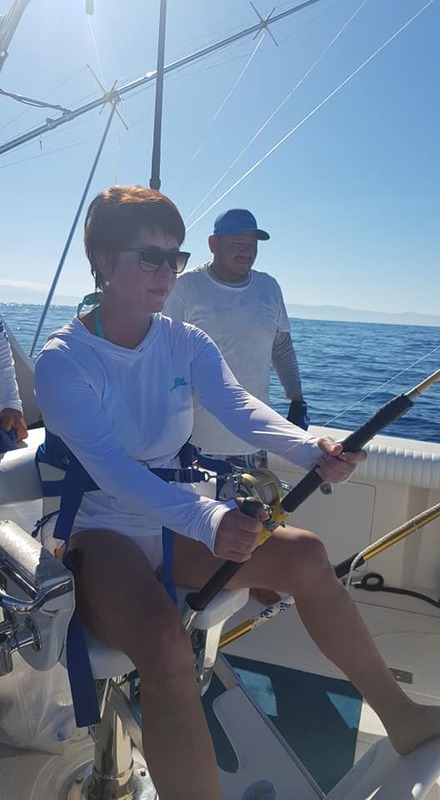 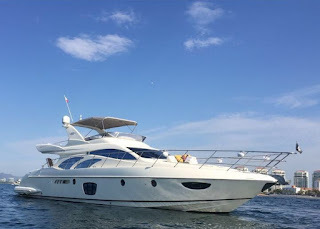 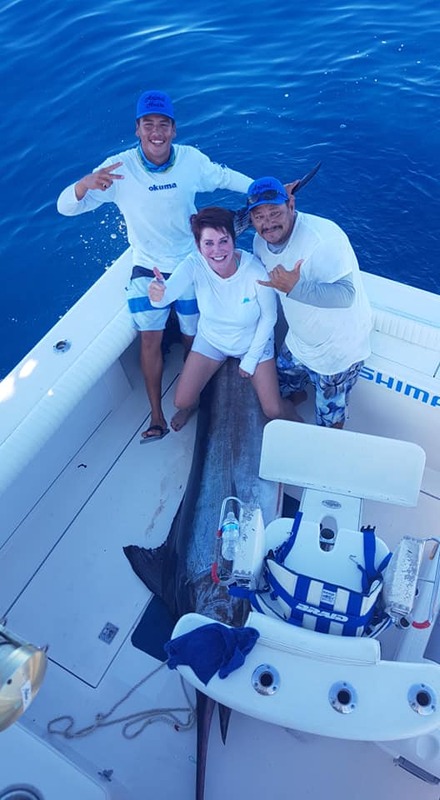 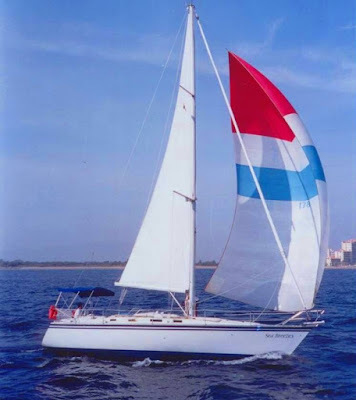 Captain Scooby is very well known captain in Puerto Vallarta and runs his own 29 ft super panga the Gunatuna see more info below.